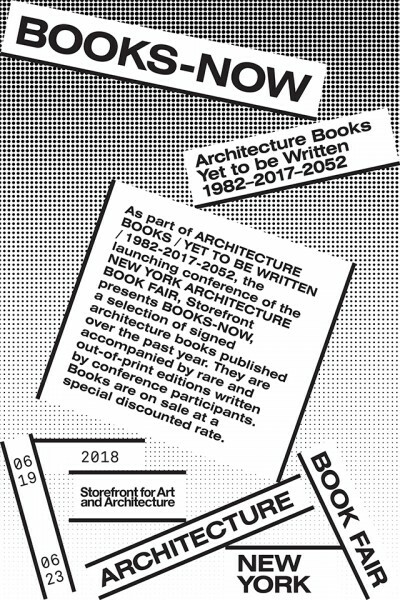 As part of Architecture Books / Yet to be Written / 1982-2017-2052, the launching conference of the New York Architecture Book Fair, Storefront presents BOOKS-NOW, a selection of signed architecture books published over the past year. 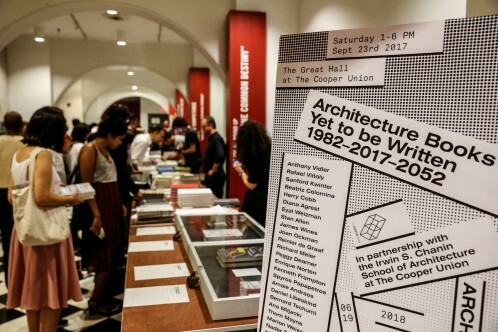 At the conference, they will be accompanied by rare and out-of-print editions written by conference participants. 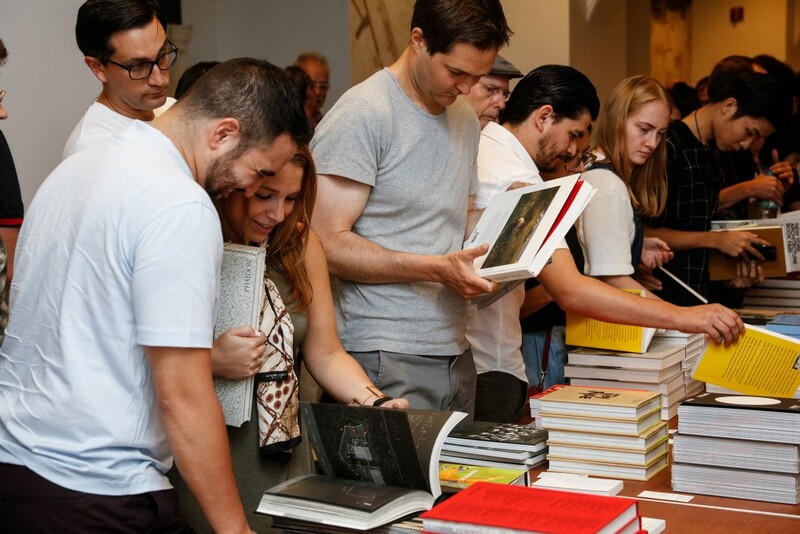 Books will be on sale at a special discounted rate.